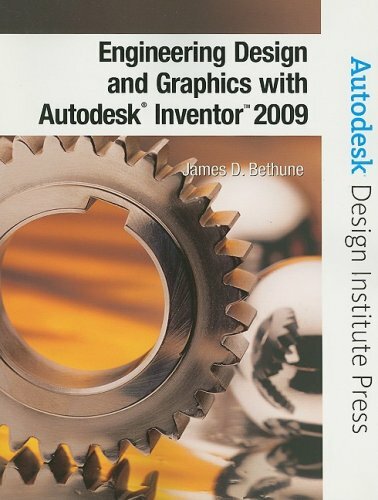 A guide to Autodesk Inventor, this text teaches the technology step-by-step using many sample and exercise problems. It shows how to apply Inventor to design problems. Animation of assemblies is included.